This is it.... Waterfront at its best!! Amazing sunsets and unbelievable views from every area of the home. 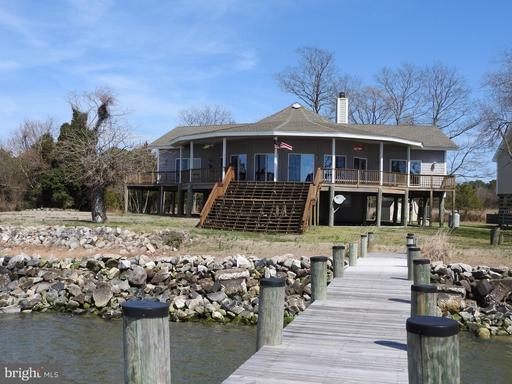 Wrap around porch allows you to embrace the beauty of living on the water and nature. Lots of light and windows bring the outside - inside. Private dock has boat & jet ski lifts and complimented by by lighting. Centrally located kitchen is great for entertaining - granite counters, SS appliances, breakfast bar, wood floors, cathedral & tray ceilings. Master Bedroom has a large deluxe bath with jetted tub, double vanities and separate shower. 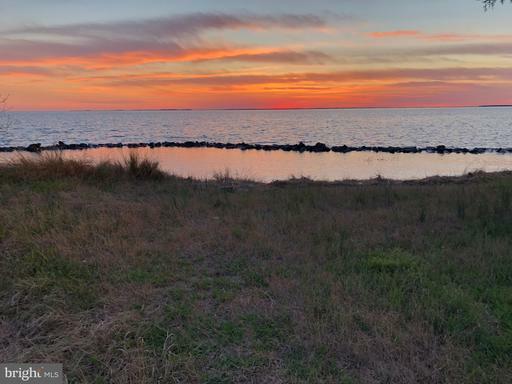 The homes foundation is on pilings to appreciate the most breathtaking views and also allows storage & a workshop below Close to Roaring Point Park for peaceful walks through the woods or stroll on the beach or launching your boat....fishing & crabbing too!! Shows great!! MOTIVATED SELLER will entertain any reasonable offer!!!! 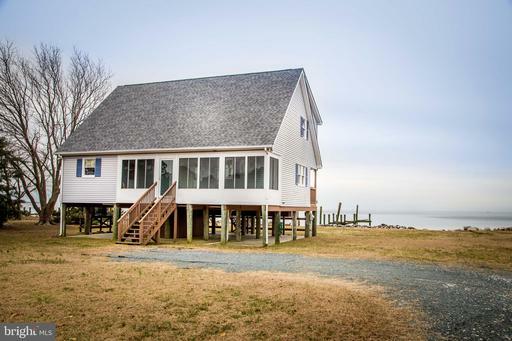 Be sure to check out this property that has views of the water from just about every room in the house! This 3 Bedroom, 2 Bathroom home is 1,548 sq ft and offers plenty of storage space- including walk-in closets in two of the bedrooms and the additional storage room on the upper level. The living space has two sliding doors to access the back porch and perfect for a nice summer breeze to come in off the water. 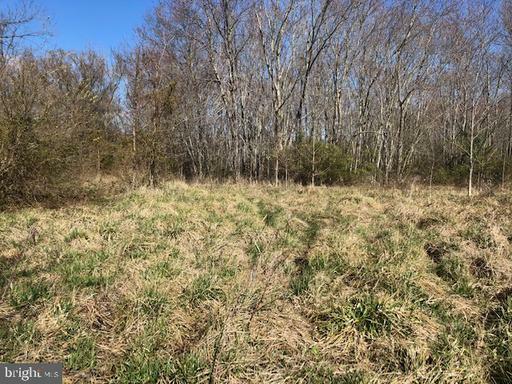 Enjoy views of the pond from the front porch or watch the beautiful sunsets from the back of this 2.58 acre lot! WOW- Location! This gently-utilized 3 bed, 2 bath rancher sits on one of the highest lots in Nanticoke Acres. 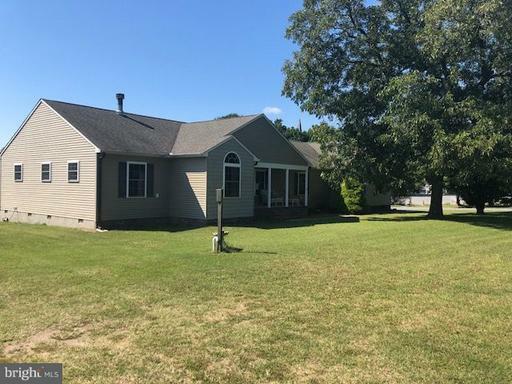 With amazing views of the Nanticoke River less than 100yd from the property, the home sits upon a nice high, cleared lot, with no flood insurance required! Enter through the front door, or step in through the screened-in porch to the kitchen. The house has been very well taken care of, with minimal use over the lifetime of the house. Seller recently instaleld HVAC and a newer well pump. If you're looking for a single-floor country home but still in a community - don't miss this house! Access rights to community dock/ launch. 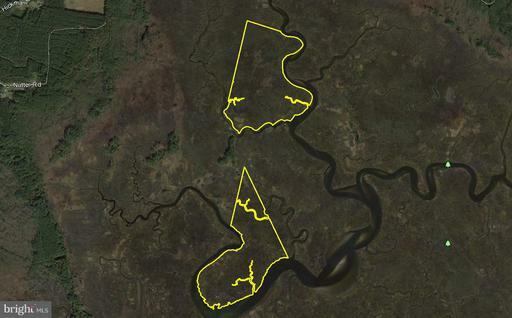 Roaring Point, Cedar Hill Marina, Red Roost and Boonie's are all just around the bend! Come see for yourself why this location is so special. Call for a private showing today! 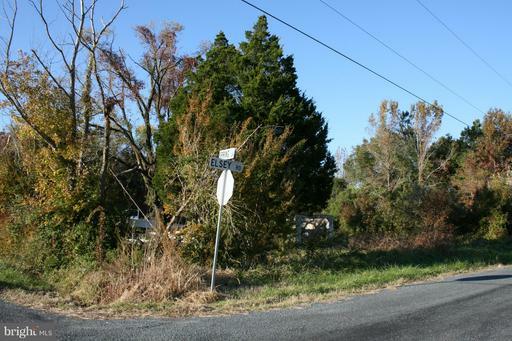 This lot located on Elsey RD includes 2 parcels 404 and 405. It is located on a slightly elevated piece of land and INCLUDES a NEW SEPTIC SYSTEM. 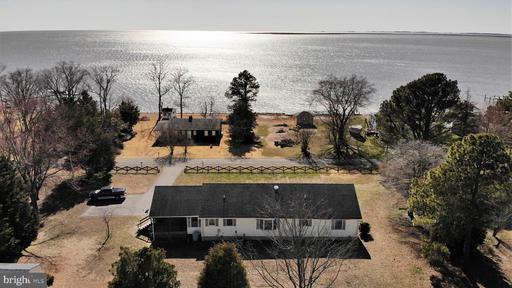 All that with a tiny slight view of the Nanticoke River makes this a great lot within seconds of a public boat ramp with fishing, crabbing and swimming. This is the lot you have been waiting for.